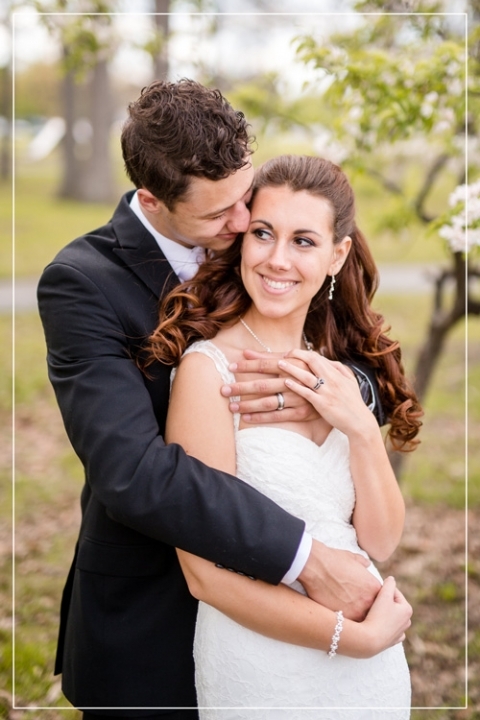 Looking for a Mid-Michigan wedding photographer? I’m so glad you’re considering me! I would be happy to answer your questions in any form convenient for you. Maybe we could even meet up for a cup of coffee to chat about your plans- my treat! Please use the contact info below or form above to tell me all about your wedding and photography needs. I’m looking forward to meeting you!